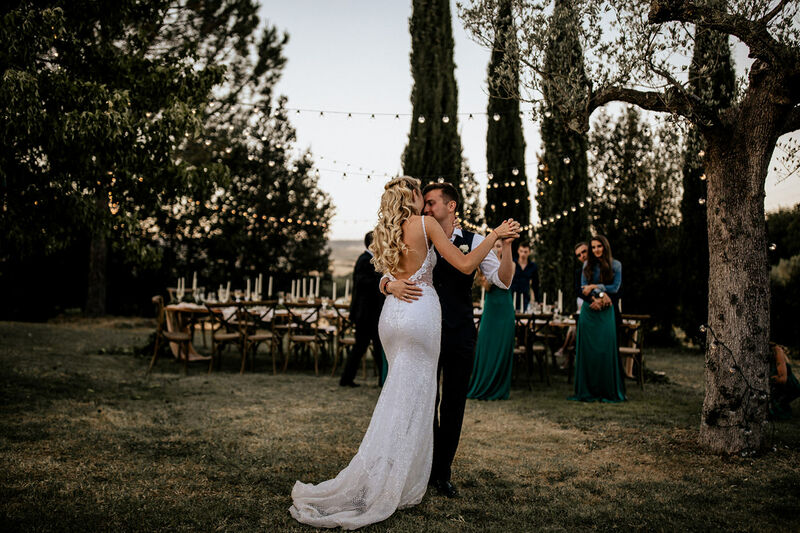 A Finca Wedding on Mallorca - what could be better? 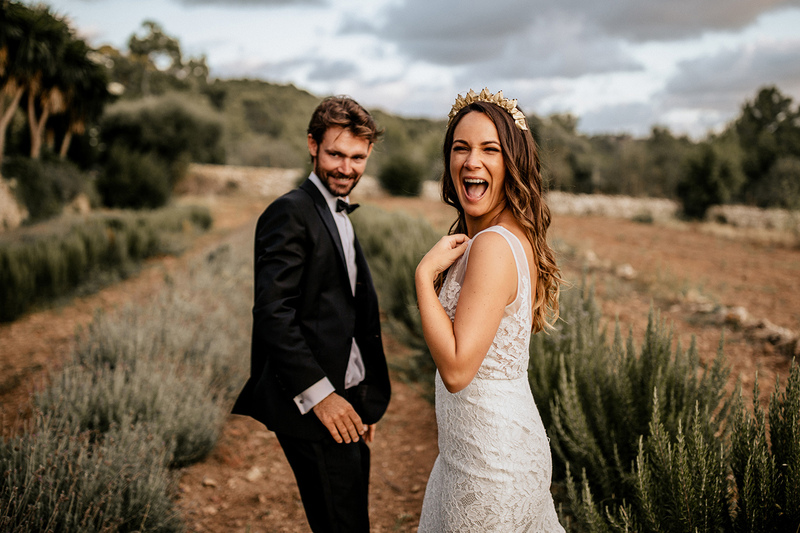 Guess that’s what these two Australians thought when they decided to celebrate their wedding on this sunshine island of Mallorca. What makes a Finca Wedding so special, is that everything can take place outside. Wedding Photographer Marrakesh - The Morocco elopement from Steph and Maurice still makes our heart beat faster! So excited to finally share this adventure with you and one thing we can tell you - it’s a must see! It’s such a gift and we’re so happy to be able to get to know so many wonderful people and to accompany them on the happiest days of their lives. We really feel wanderlust when we’re thinking back to our trip to Portugal. Working as Algarve Photographer was so much fun because the scenery is so unique. There are so many different landscape variations. For example you can have a black rocky beach on the one hand, and a beach full of red dunes on the other. All you need is a beautiful couple which is madly in love! Few weeks back we were allowed to work as Tuscany wedding photographer. If you’re planning an open air summer wedding you should definitely think about a Tuscany Wedding! The Villa Vignalunga is like being made for an unforgettable celebration and we were truly impressed about the great selection of deco goods, the sweet owner Gaia offers..  Here and then we get the opportunity to work as Adventure elopement photographer and capture intimate weddings all over the globe. 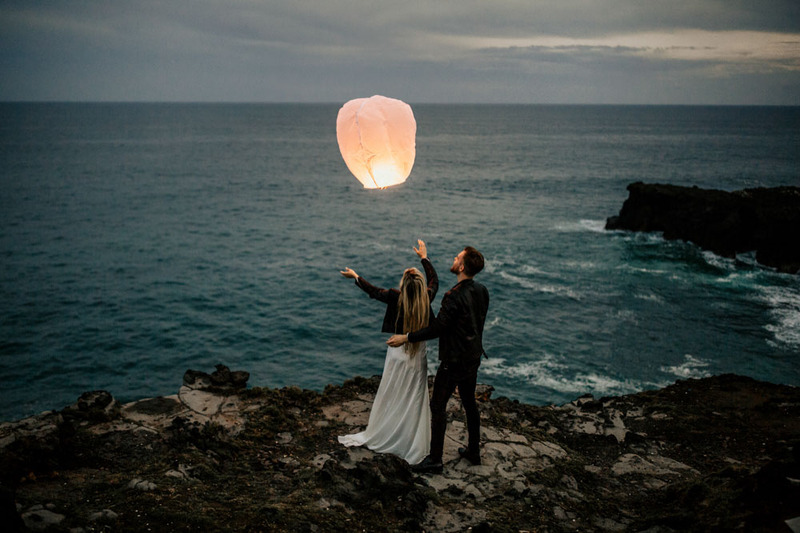 When these Beauties contacted us and told us everything about their dreams and plans for their Adventure Elopement on Mauritius, we couldn’t believe this was real.